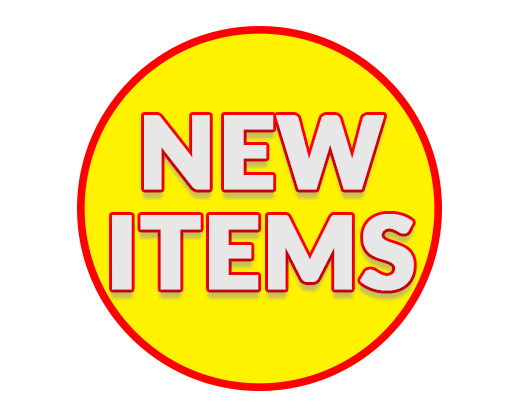 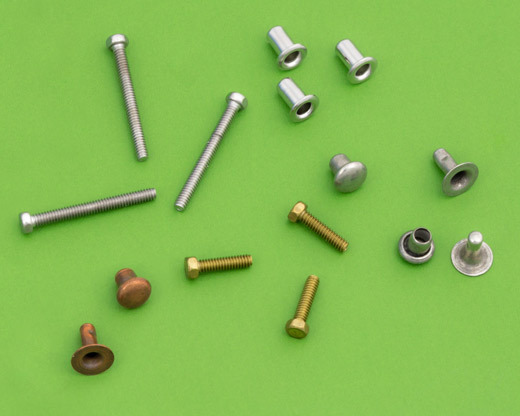 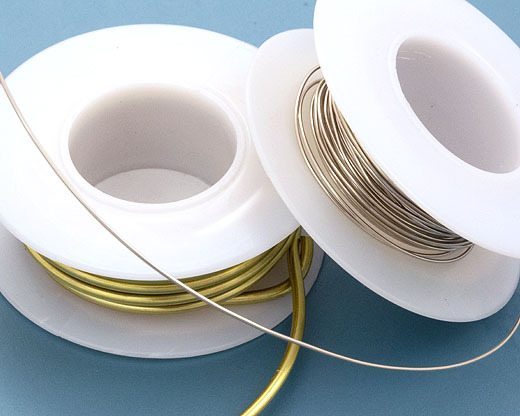 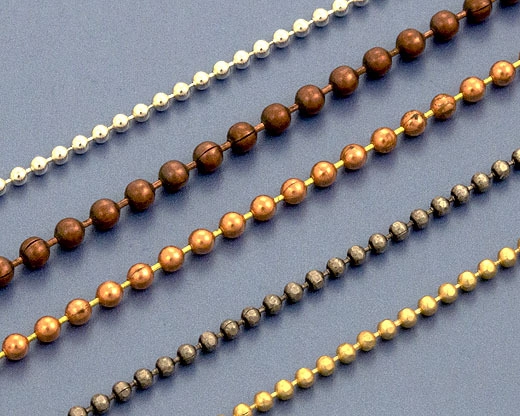 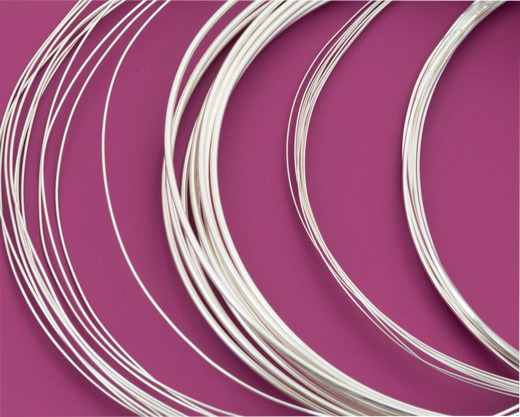 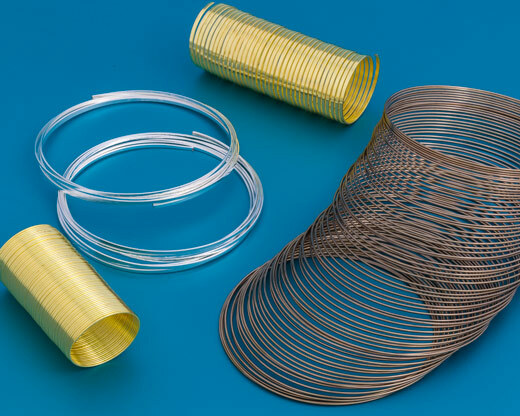 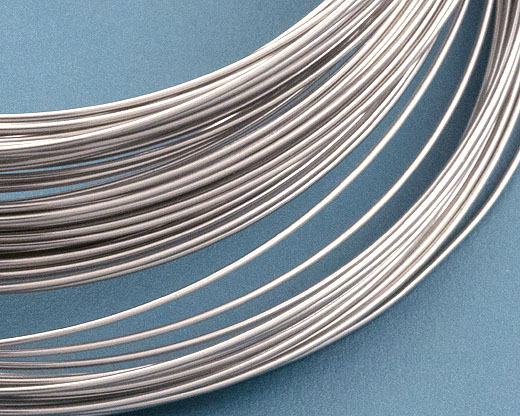 We carry a full line of Jewelry Wire for making Jewelry and Wire Wrapping. 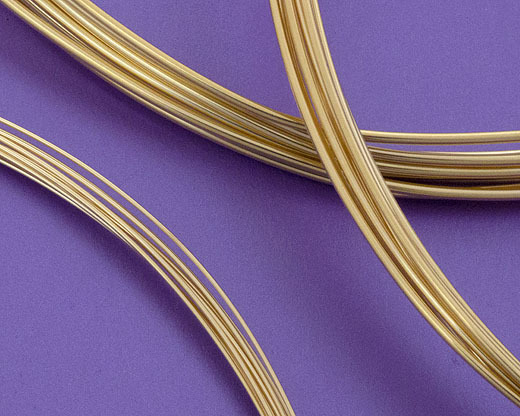 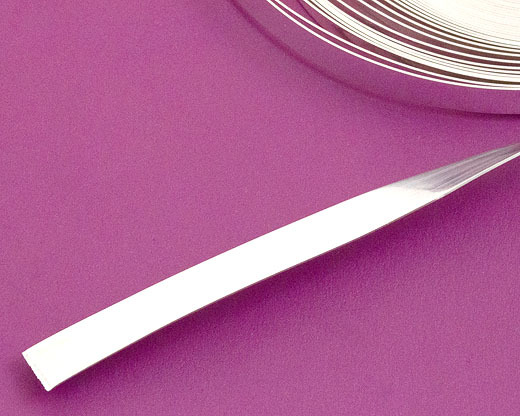 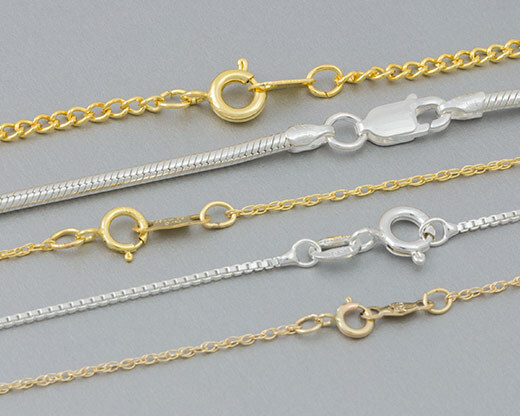 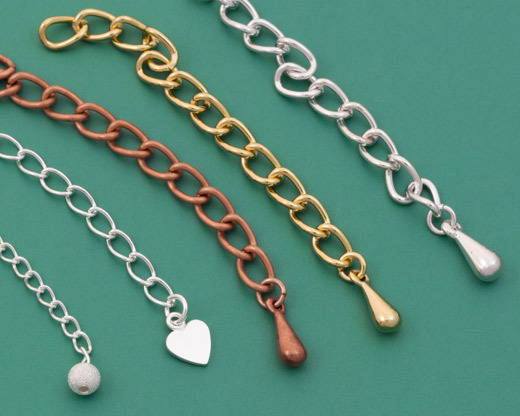 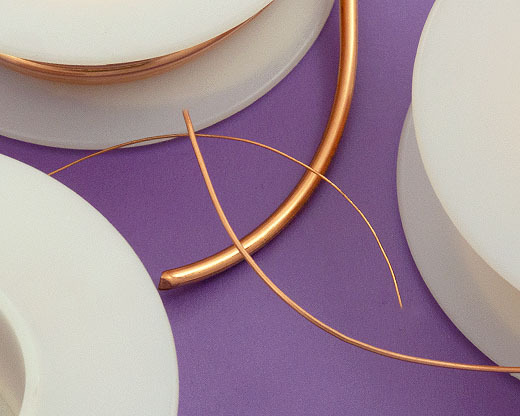 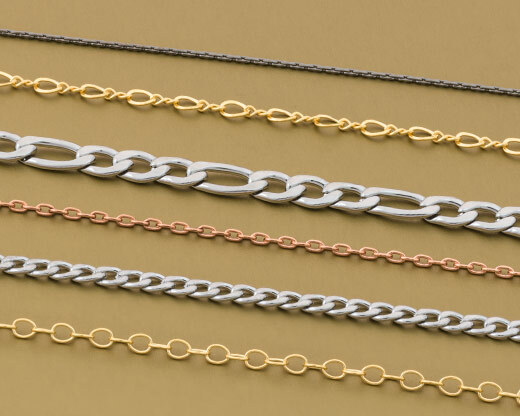 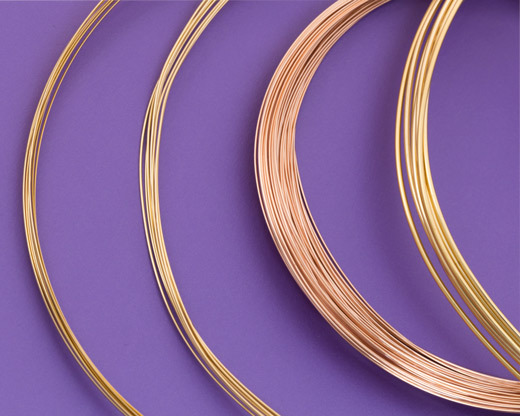 Our Jewelry Wire is available in Sterling Silver, 14k Gold, Gold Filled and Base Metal. 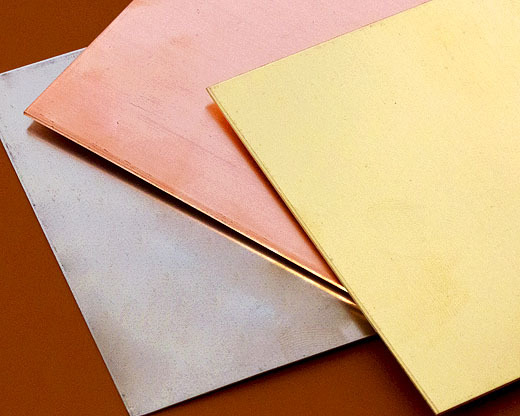 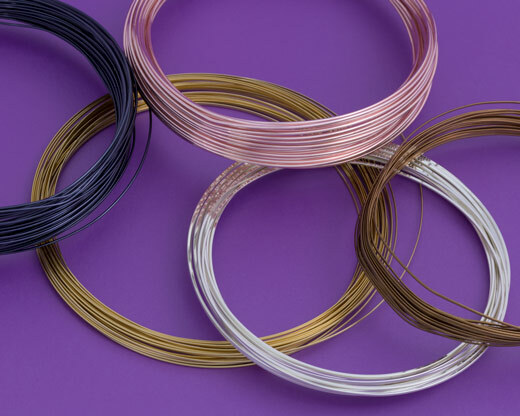 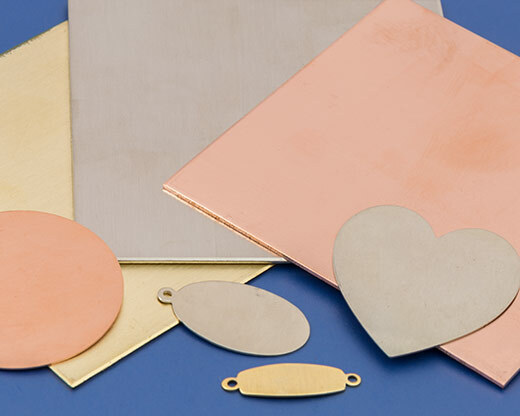 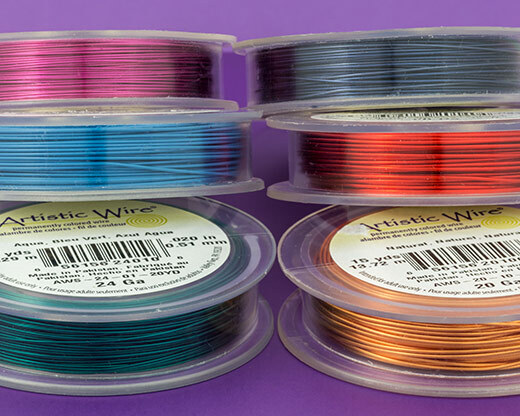 We also carry Copper Art Wire which is available in many colors and gauges, and is perfect for Jewelry Wire projects. 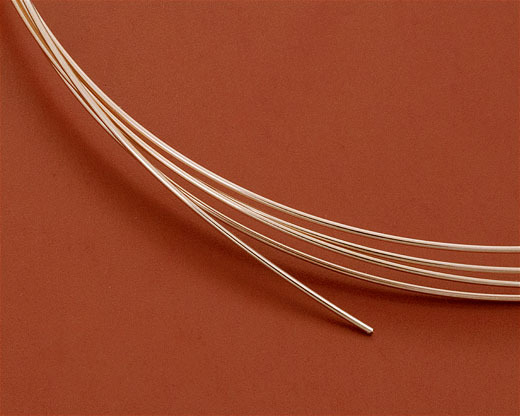 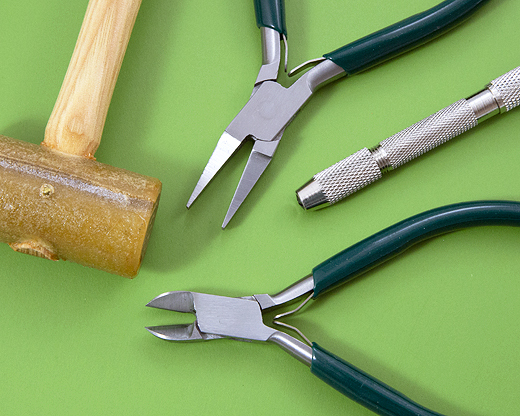 Working with Jewelry Wire to create beautiful Jewelry is fun and easy.